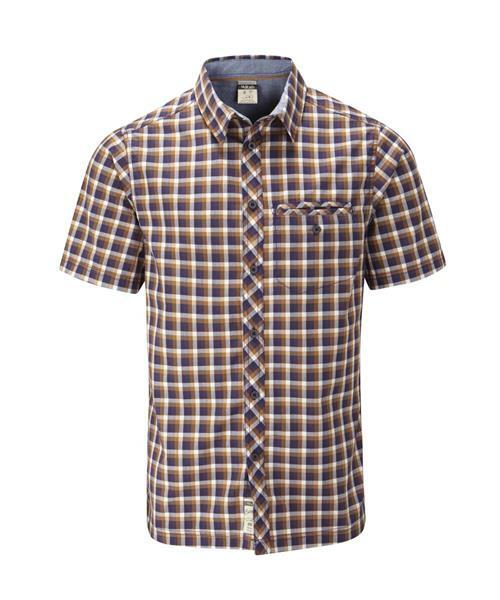 The Drifter Short Sleeve is a summer-weight plain weave plaid shirt in a high quality cotton-polyester fabric. Features include a separate-stand collar, subtle Rab® branding and a chest pocket for stashing essentials. The Drifter is sure to become a go-to piece in your travel bag over the summer months.